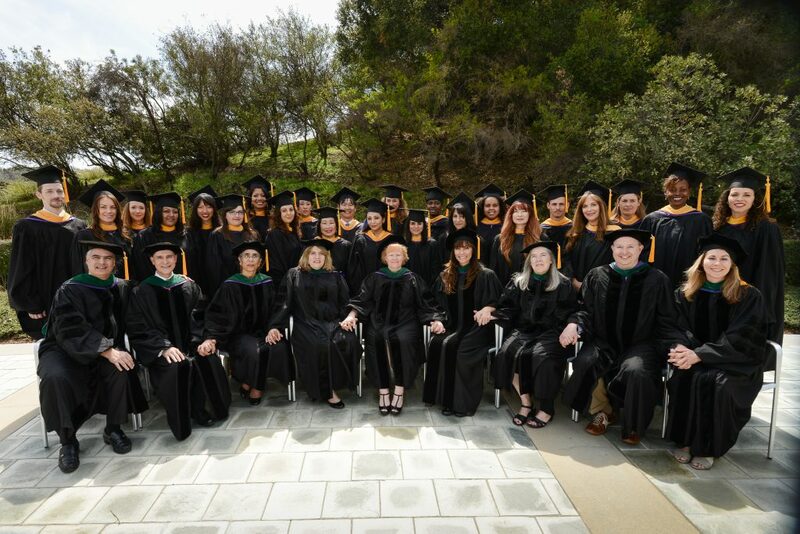 If you’re interested in Eastern medicine and have completed 2 years of college at an accredited institution, you could be ready to pursue our master’s degree at Yo San University and be at the forefront of integrative healthcare. More people than ever before recognize the value of integrative healthcare and are seeking sustained wellness through Traditional Chinese Medicine. 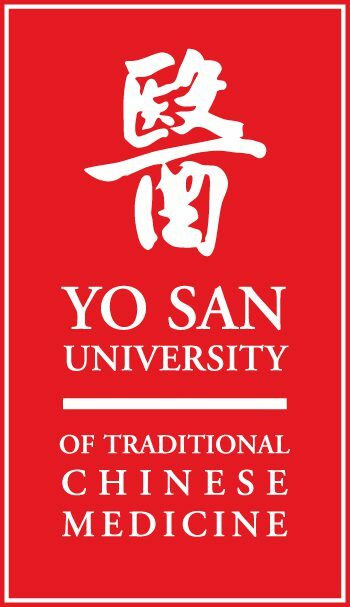 Yo San University, a non-profit organization in Los Angeles California, educates students to become exceptional practitioners of Traditional Chinese Medicine and the Taoist healing arts. The school facilitates the development of students’ spiritual and professional growth, and provides the community with an integrative medical care model and services. The Master’s of Acupuncture & Traditional Chinese Medicine (MATCM) Degree Program from Yo San University offers a unique opportunity, through rich tradition, expert guidance and clinical hands-on experience, to prepare for a rewarding future as a licensed TCM practitioner. This is the forefront of integrative healthcare education, born out the school founders’ unbroken linage of 38 generations of Traditional Chinese Medicine practitioners. Schedule your admissions appointment today! Tuition and fee charges for the MATCM program are approximately $5,102. per trimester, or $15,306. per year. The estimated total charges for the entire 4 year program are expected to be $64,060. for students who are not transferring credits from other institutions. This estimate is based on program completion in 4 years and includes a 3% annual cost increase. About 70% of our Master’s degree students are able to offset the cost of tuition through scholarships and financial aid. You can download a detailed schedule of MATCM program fees and services here (effective January, 2018). Nearly 70% of our Masters and 60% of Doctoral students meet the costs of their education with aid from the Federal Student Loan Program. Steps to apply for financial aid. Each trimester, Yo San University awards this $1,000 tuition credit to one incoming student possessing high academic and personal achievement. This award is for MATCM students and transfer students with no more than 30 transfer credits, and is awarded one time only. No additional application materials are required other than application for admission. The Yo San Legacy Scholarship recognizes academic excellence and perseverance in the MATCM program. Currently enrolled MATCM students who have completed at least two years (defined as 96 credit units) in the program are eligible for the award. This award is an $800 tuition credit per trimester, renewable for six consecutive trimesters. Up to two (2) awards are given per trimester. Satisfactory completion of at least two academic years (60 semester credits/90 quarter credits) of education at the baccalaureate level that is appropriate preparation for graduate level work, or the equivalent (e.g., certification in a medical profession requiring at least the equivalent training of a registered nurse or a physician’s assistant), from an institution accredited* by an agency recognized by the U.S. Secretary of Education. The MATCM Program accepts applications for each trimester on a rolling admissions basis. Applications are reviewed as soon as the Admissions Office has received all of the required application materials. *Accredited means having been approved fully and without contingency by an association or other organization of peers recognized for that purpose by the U.S. Secretary of Education to offer a particular degree or degrees at a particular level, as specified in the approval. Tuition and fee charges for the DAOM program are approximately $5,472. per trimester, or $16,416. per year. The estimated total charges for the entire 2 year program are expected to be $33,735. for students who are not transferring credits from other institutions. This estimate is based on program completion in 2 years and includes a 3% annual cost increase. About 60% of our doctoral students are able to offset the cost of tuition through scholarships and financial aid. You can download a detailed schedule of DAOM program fees and services here (effective May, 2018). Applicants who have earned a Master’s degree consisting of at least 2800 hours in TCM or Oriental medicine from an ACAOM accredited or candidate institution with evidence of not less than a 3.0 grade point average can be considered for admissions to the DAOM program after submitting the application form and accompanying documents. Special Requirements: Applicants with a Master’s degree (or Master’s level diploma) in TCM or Oriental medicine of less than 2800 hours must demonstrate experience equivalency. A deficiency in educational hours may be remedied by documented clinical experience. Deficiencies in undergraduate or master’s degree grade point averages (3.0 minimum) will also be noted. Applicants in these categories will be reviewed by the Admissions Committee who will consider formal education hours, clinical experience and contributions to the field.